Welcome to The Gifted Cork! 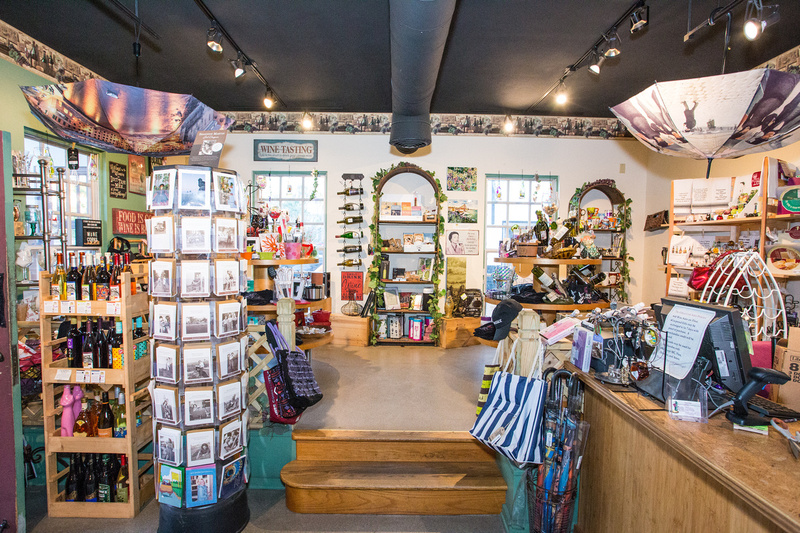 A wine and gift boutique as unique as St. Augustine is ancient. The Gifted Cork & Gourmet. 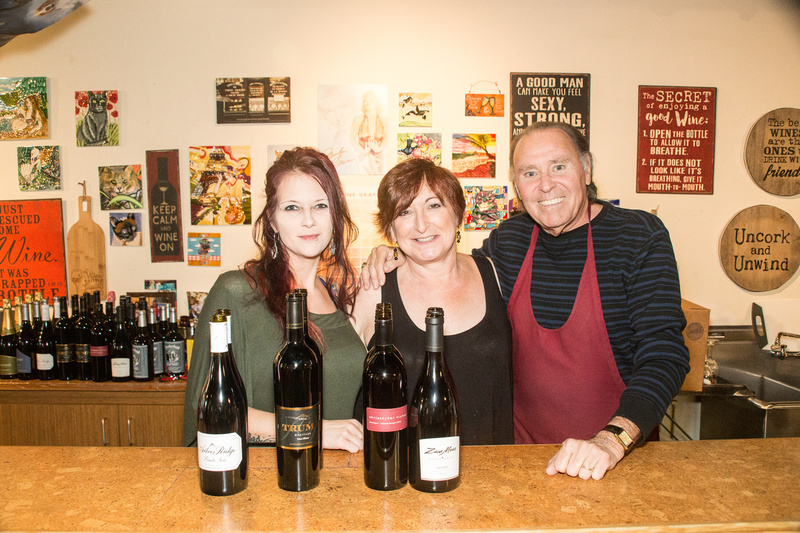 Conveniently located in the historical district of our nation’s oldest city, St. Augustine, FL., The Gifted Cork & Gourmet offers convenience, variety and a unique selection of gifts, wines, and cheeses, while maintaining competitive prices. 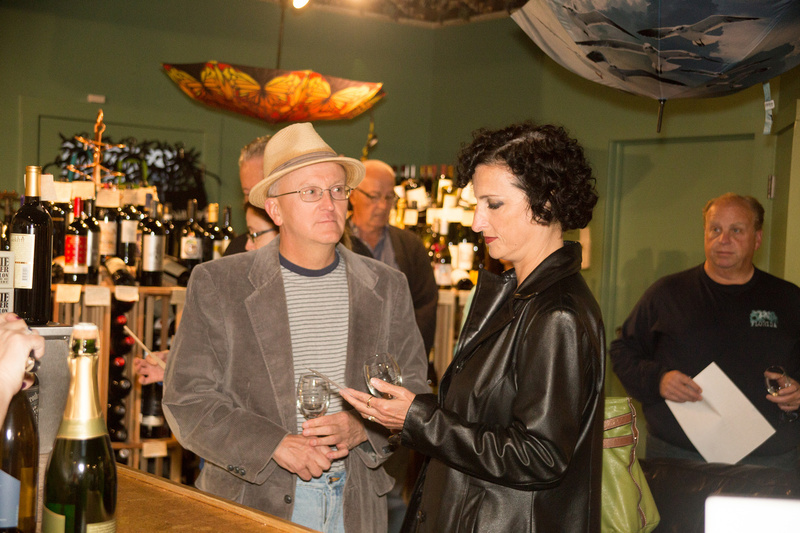 We are dedicated to selling wine and gifts that stretch the imagination and please the palate. Whether you are just beginning to collect wines or are an experienced wine aficionado, you’re sure to see or taste something new. We carry over 450 different wine labels representing a wide range of varietals and countries. 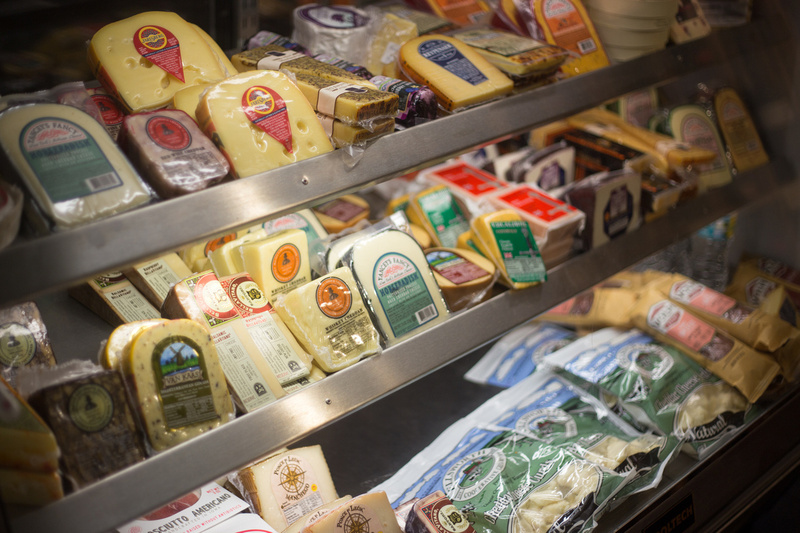 Our helpful staff will be happy to make suggestions for a tasty pairing with food, or recommend gifts for that special someone. We take pride in customer service and are here for you. If we are missing something, please let us know and we will do our best to order it for you. Every afternoon, we are open for tastings of fine wines chosen especially for the theme of the month. For only $5, you choose five of the ten featured wines that will be sure to please your palate. All participants will have the opportunity to purchase their souvenir wine glass for only $2. Be sure to sign our guest book so you will hear about our highlights, sales, and special events. The Gifted Cork carries fine wines from Argentina, Australia, California, Chile, France, Germany, Italy, New Zealand, Oregon, South Africa, Spain, Washington, and more.